Adaptive Wash technology senses the needs of each load and adapts wash actions. Clothes always look their best and colors stay vibrant wash after wash.
Penetrates deep into fabric fibers, breaking down and dissolving stains like grass and grease without pre-treating. Wash over three (3) baskets of clothing in a single load. 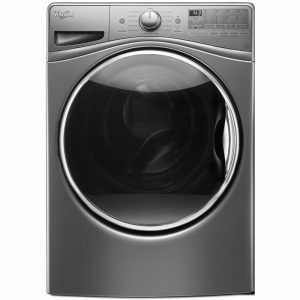 Finish laundry faster with 4.5 cu. 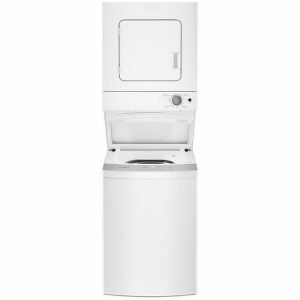 ft. washer capacity that offers enough space to handle larger loads. Clean small, lightly soiled loads in less time. Plus, increased spin speeds extract more water for faster dry times. Improves cleaning results by releasing detergent at the correct time during the cycle for optimal fabric care. 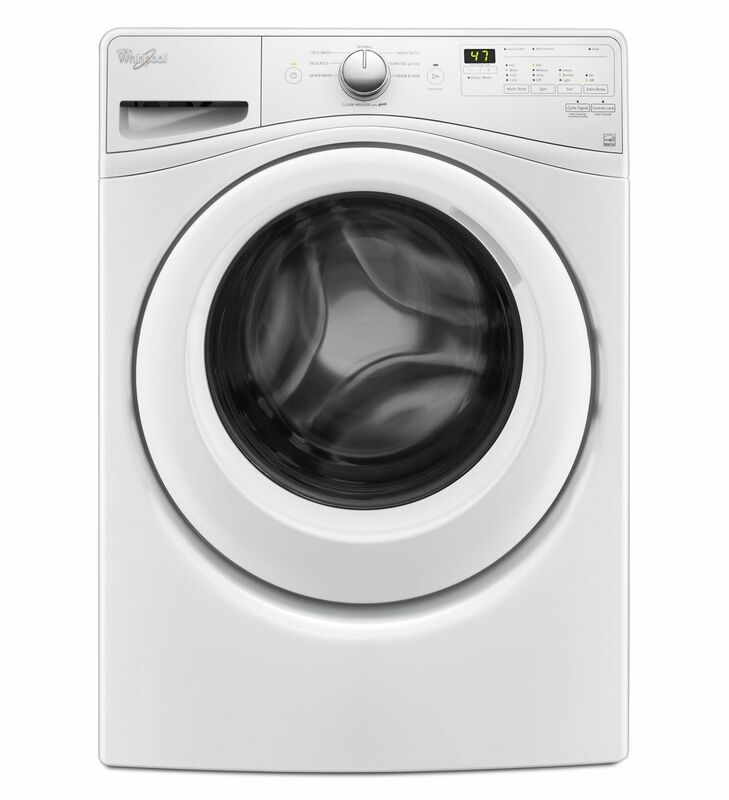 Detergent mixes with water to penetrate fabrics and virtually eliminate pre-treating. 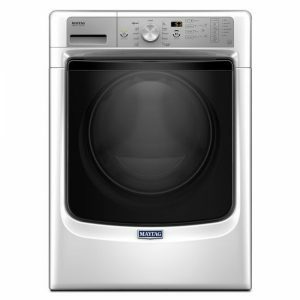 Gently guides clothes through the wash cycle and helps protect fabrics from fraying and snags.